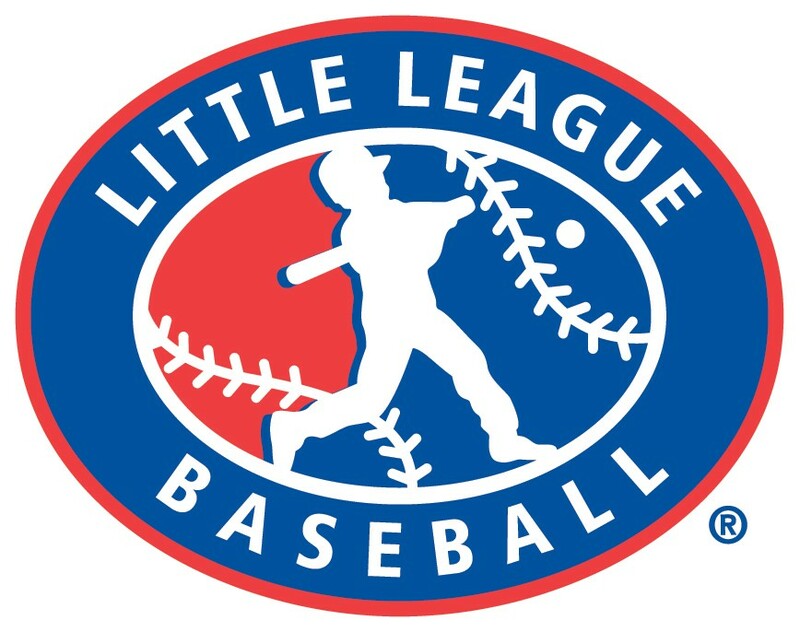 Updated Friday March 29, 2019 by Murfreesboro Little League. 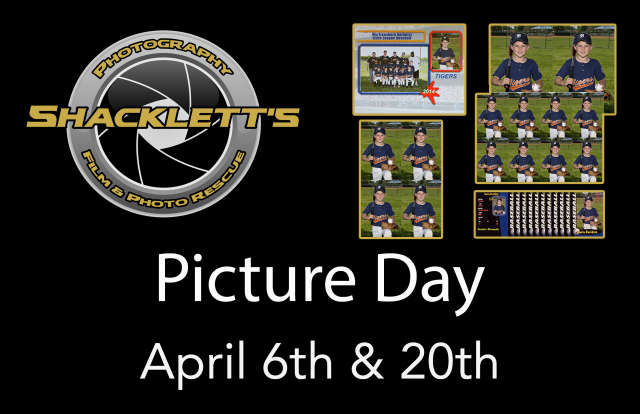 Shacklett's Photography has proudly been in partnership with Murfreesboro Little League for 40 years. Once again our goal is to streamline the process to save time that day. Doing this should help get you to your game faster, while being a little greener at the same time. Attatched you will find schedules and an order form that are printable. You will not be getting envelopes prior to picture date. Please print out form and fill out. If the form is ready that day, we can get you to your game with little delay. The pictures will be behind FIELD # 5 on April 6th and at the Miracle Field location on April 20th. If you have any questions feel free to call us at Shacklett's (615-893-2369). If you do not have the ability to print that is just fine. Get familiar with the packages and we will have order forms you can fill out that day.